Steve Barnes is the Director of Policy at the Wellesley Institute. He holds a MA in political science from Victoria University of Wellington, New Zealand. Prior to joining the Wellesley Institute Steve worked as a Senior Policy Advisor for the Government of Ontario. 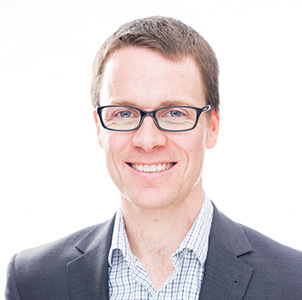 He has also held positions in the New Zealand public sector and at Victoria University. Steve’s policy interests include understanding how policy decisions made outside of the health sphere affect health outcomes and creating policy solutions that address unequal and unfair health outcomes.